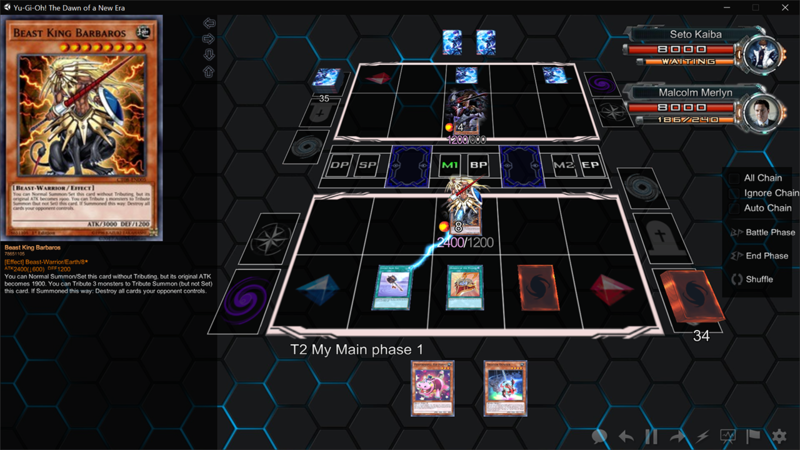 YGOPRO 2 is a free to play Yu-Gi-Oh! online game offering the latest yugioh cards. As soon as you install the game you can use all cards for free. You can customize the game to your liking, this includes customizing game textures, sounds and card images. We host tournaments every week. Due to the fact that we add cards before they are officially printed, weekly tournaments give players the opportunity to try the cards out before purchasing them. Installing YGOPRO 2 is simple. Start off downloading the game, after you finish the download, run the installer and follow the on-screen prompts. Once you install the game, register, then log in, create your deck and start dueling.